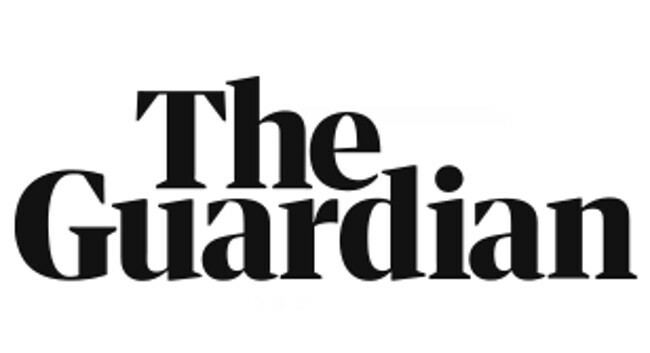 The Guardian has made Pippa Crerar and Anne Perkins joint Deputy Political Editors. Pippa was previously City Hall Editor at the Evening Standard and can be found tweeting @pippacrerar. Anne was Lead Writer at The Guardian and can be found tweeting @guardianperkins.